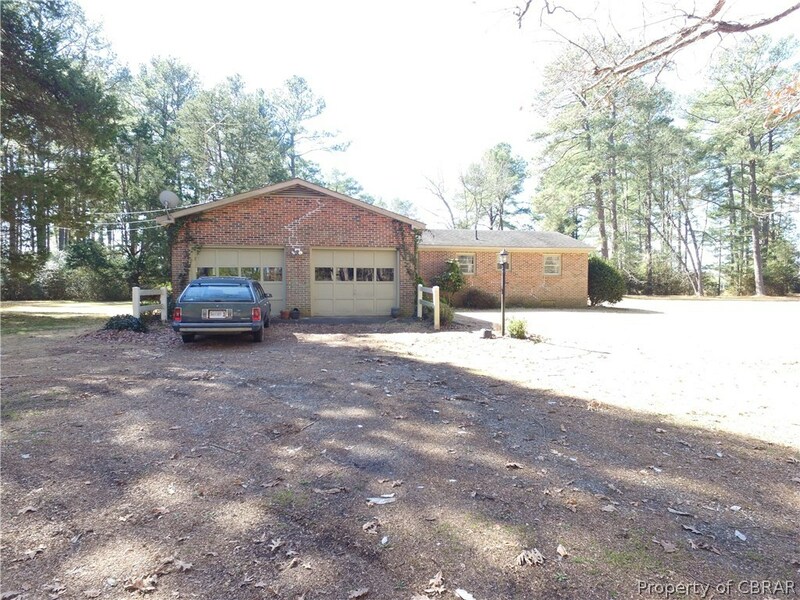 JIM WALTER HOME - BRICK RANCH WITH 2 CAR ATTACHED GARAGE. 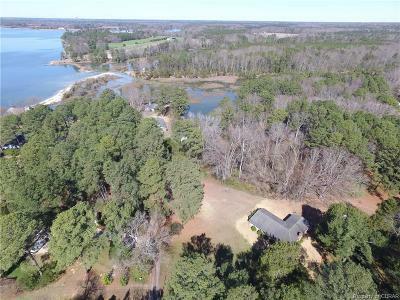 6.03 ACRES FRONTING ON WELLS CREEK (TIDAL CREEK WITH CONTROLLING MOUTH) OFF THE RAPPHANNOCK RIVER. Directions: From Kilmarnock, Rt.3 North To Lively, Left On Rt.201, Right On Rt.354, Left On Rt.711, Right On Westwood Rd, See Sign On Right.